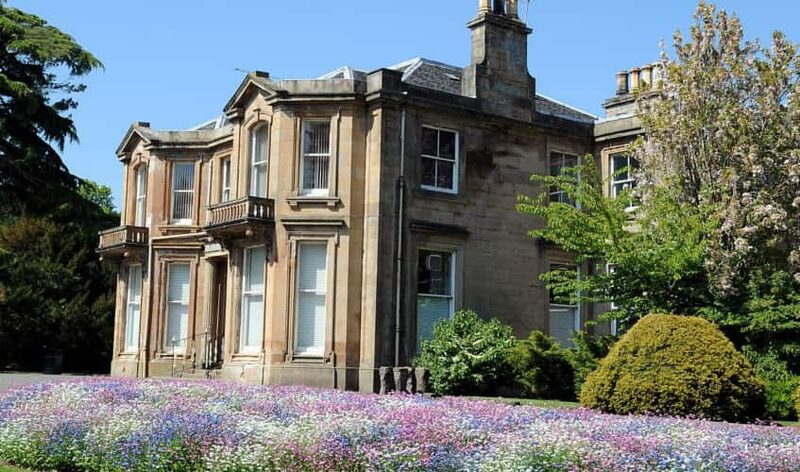 Colorado Group are renovating Arnotdale House in Dollar park, Falkirk. 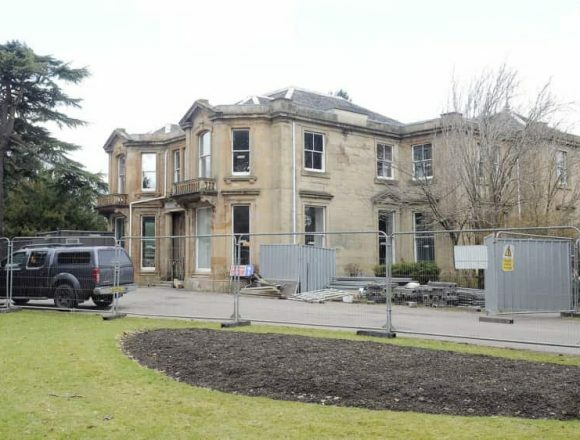 The building will be turned into accommodation for the Cyrenians charity, allowing the creation of a social enterprise with new café, toilets and sports changing facilities. Read the story in the local Falkirk Herald. Please note external links may contain adverts.